Fitness at the Free Library! 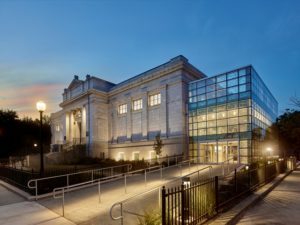 To learn about more Free Library events near you check out their events section here. Get email updates and more! Get Healthy Philly is a project of the Philadelphia Department of Public Health and is made possible, in part, by funding from the Centers for Disease Control and Prevention. This website is not intended as a substitute for your healthcare provider.